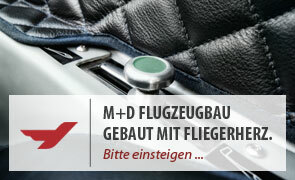 BUILT BY PILOTS, FOR PILOTS. 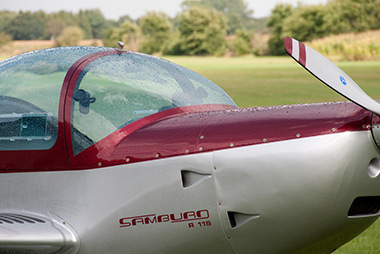 As an EASA-certified maintenance firm in accordance with Part 145, our experts are available to answer any and all questions pertaining to your aircraft. 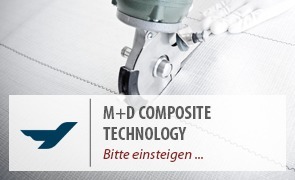 Our many years of experience guarantee that you will receive professional service. 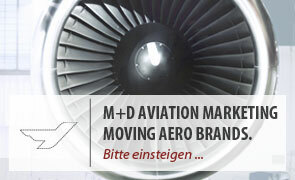 * in collaboration with our partner, Wilhelm Tank GmbH & Co. 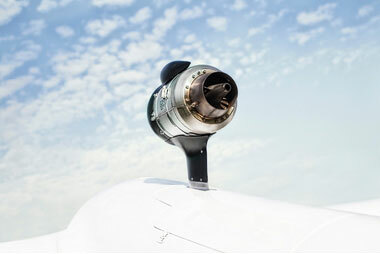 Servicing, maintaining and repairing aircraft engines are some of the most vital tasks in aviation. Nothing can be left to chance. The highest quality, the use of certified parts, and industry experts to perform the work are essential. 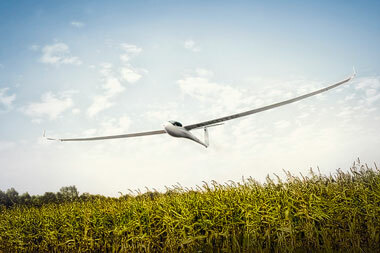 We carry out all kinds of work on all kinds of sailplanes, retractable engines, ultralight aircraft, and powered gliders. 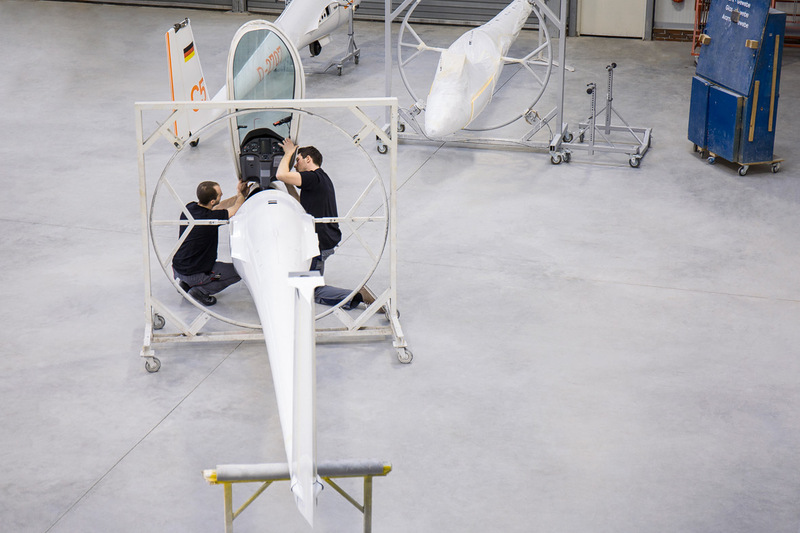 (sailplane maintenance) we have set up a state-of-the-art engine service centre on our premises. 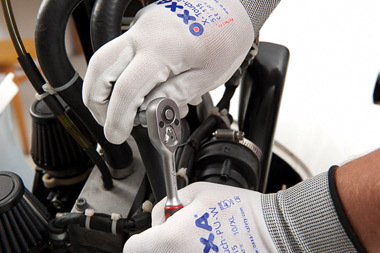 Our comprehensive, well-stocked spare parts warehouse allows us to react rapidly and carry out both large and small repairs quickly. 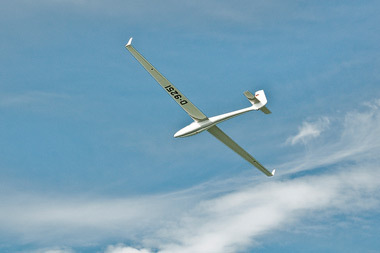 Jonker Sailplanes EASA-certified manufacturer of Jonker sailplanes in Europe. Paint + Finish Dressed to the nines. 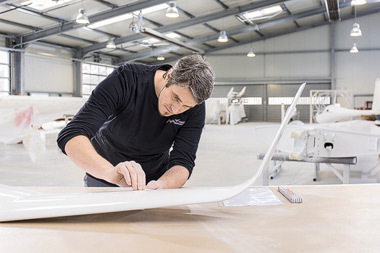 When it comes to repainting sailplanes, we’ve made quite a name for ourselves. CAMO Maintaining your plane – we'll take care of it!